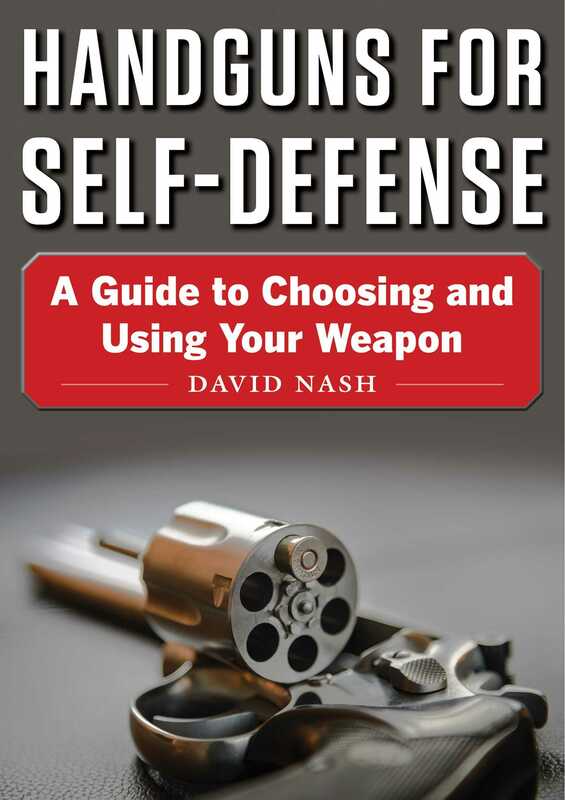 "David Nash stays solidly focused on the key fundamentals of handgun use and does an excellent job of breaking them down in an understandable fashion. Read this book and you will learn something." "David Nash stays solidly focused on the key fundamentals of handgun use and does an excellent job of breaking them down in an understandable fashion. Read this book and you willlearn something."